The completely water-resistant, low voltage Stunner LED Strips, consume only 6 watts of power. Hobbyists are now able to very easily achieve their desired color spectrum by mixing and matching up to 10 6-watt Stunner LED Strips on each 60 watt driver. That’s absolutely beautiful. Similarly to T5 bulbs, you can now make slight adjustments by simply replacing one strip, until you are completely happy with the results. UNLIKE T5 bulbs, you will not need to replace these every 6-12 months. 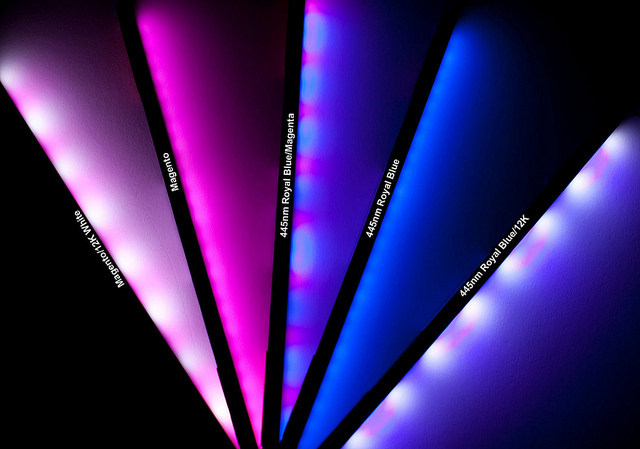 We are very excited to see more and more applications using these versatile and modular LED strips. Check them out on the Ecoxotic website.